The Balgarvie is a stunning detached four-bedroom home in Auchterarder with an integrated double garage. This detached home is perfect for family living with a well-proportioned layout and the high-quality finish throughout you would expect from Muir Homes. Upon entering this four-bedroom home, you are greeted by the formal dining room which is situated at the front of the home and offers the perfect space for entertaining guests. The sizeable lounge and open plan kitchen/breakfast area are located at the rear of the home, with the kitchen enjoying patio doors leading to your back garden. There is also a convenient WC and utility room which has a door through to your integrated garage on this floor. The first floor consists of four spacious bedrooms, all of which are fitted with integrated wardrobes. Your master bedroom has a private en-suite shower room for added comfort. A contemporary family bathroom with a separate bath and shower cubicle completes the first-floor layout. Every home at the Castleton development by Muir Homes is designed and built with exceptional care and attention to detail. 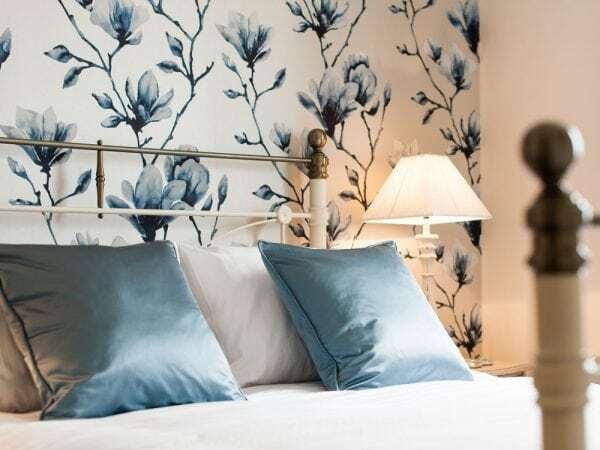 You can expect quality finishes including oak-style internal doors, contemporary chrome fixtures and a choice of luxury kitchens, stylish bathrooms and fitted bedroom furniture to suit your lifestyle. Windows and external doors are maintenance free, acoustically and thermally efficient, double glazed uPVC, with chrome/steel door furniture. An energy-efficient gas central heating system is installed for heating and hot water. Please ask your Sales Advisor for more information on the full range of optional upgrades available to personalise your home. 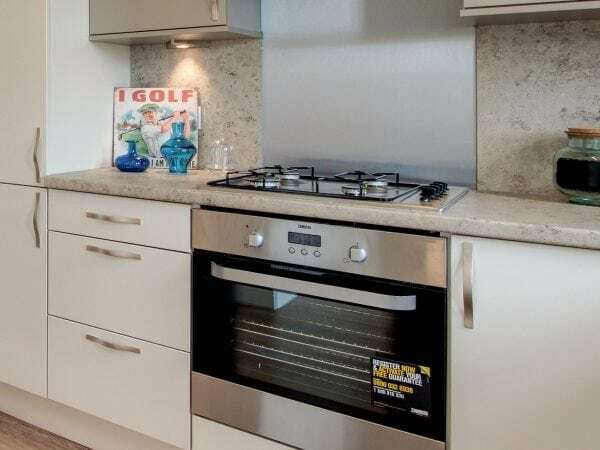 Fully fitted contemporary designed kitchen* with stainless steel chimney hood, oven, gas hob, **fully integrated dishwasher and **fridge freezer creates an easy, lifestyle kitchen. **dependent on house type specification. 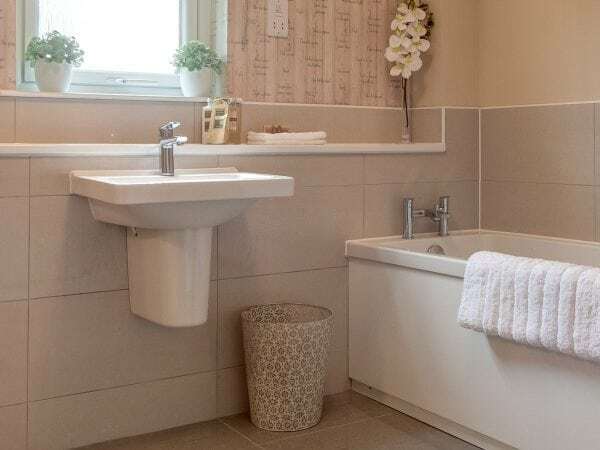 Elegant white bathrooms, en suites and cloakrooms, with stylish ceramic wall tiling where appropriate*, Mira showers**, shaver socket**, heated towel rails** and mono block taps, providing a contemporary and sleek finish. I would like to make an enquiry about your home of the month - Plot 100 at The Castleton. To find out more about The Castleton Development, fill in your details below and we’ll email you your brochure.